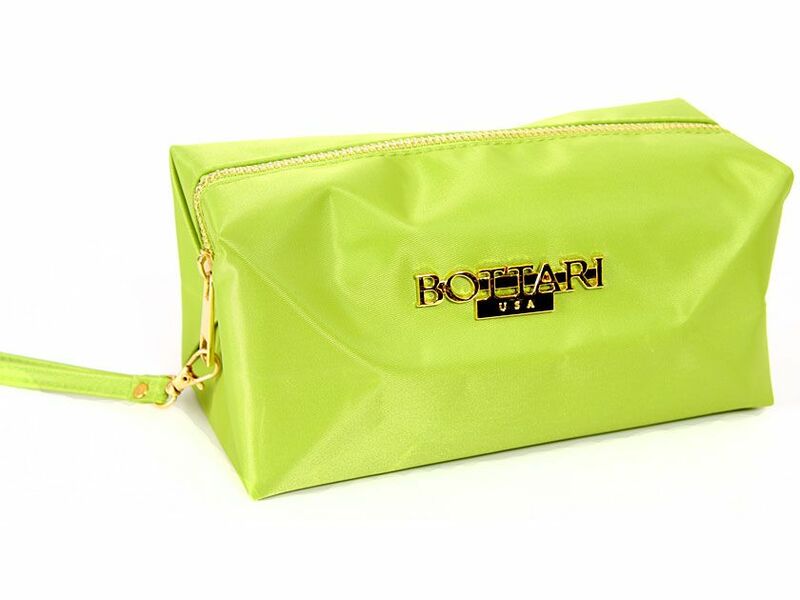 Wholesale Handbags #c-707-gr Nylon cosmetic bag. Top zipper closing. Nylon cosmetic bag. Top zipper closing. For more Coins & Cosmetics, click here.